S ome of the best dentists, unfortunately don’t fulfill their practice potential – not for lack of dental skills and incredible results with patients, but for lack of management training and marketing. Conversely, other dentists who may not have the same level of skill but sign up for a management/marketing program that works, are overflowing with patients! Our clients experience on average three times net revenue and four times gross revenue increases. We choose to work with the top dentists who truly care about the oral as well as whole-body health of the patient, and are prudent about the materials and methodologies they use to help their patients. These are dentists, who at huge expense and time commitments, have educated themselves on the ways to ensure the health and safety of their patients, while undergoing treatment. 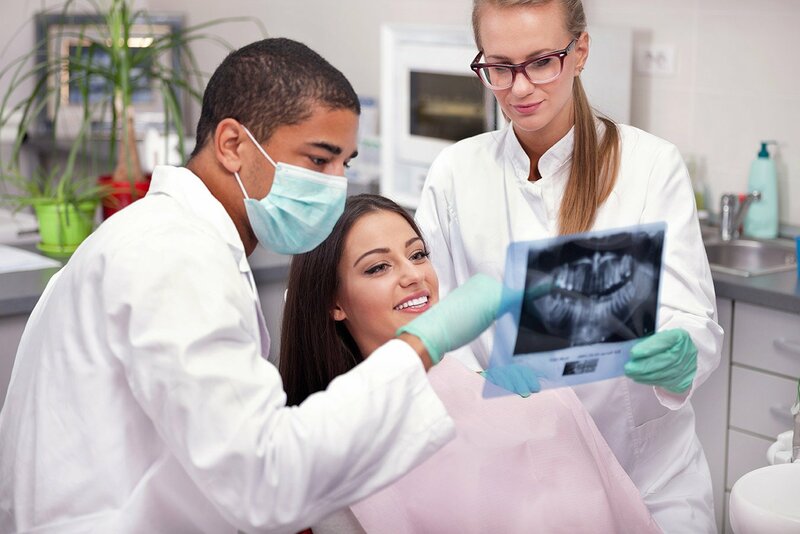 At their practices, patients get educated on best dental practices, so they can make informed choices as to what goes into their mouths and what procedure will give them the best, longest lasting results. At Phase Two Management Consultants, we have a consulting and marketing program, designed for these dental practices. Of course, no two practices are the same, and no two practice owners have the same goals – so an individual strategy is worked out, tailored to the needs of each practice owner, while ensuring tremendous growth. Email Ciara MacMahon at consultantciara@gmail.com today to schedule a complimentary analysis of your practice and consultation to address areas of interest/concern. Exit Strategy – some of our clients have sold practices to other clients of ours, so having a lot of contacts in the dental world, has helped clients out both with buying for growth, or selling for exit strategy. Portland, Oregon, Holistic Dental Practice Owner. Holistic Dental Practice 4X-es his Net Income in Less than 1 Year! !